Working across acute health and social care provisions, the immersive experiences we create enhance communications, improve mood and well-being and stimulate memories. 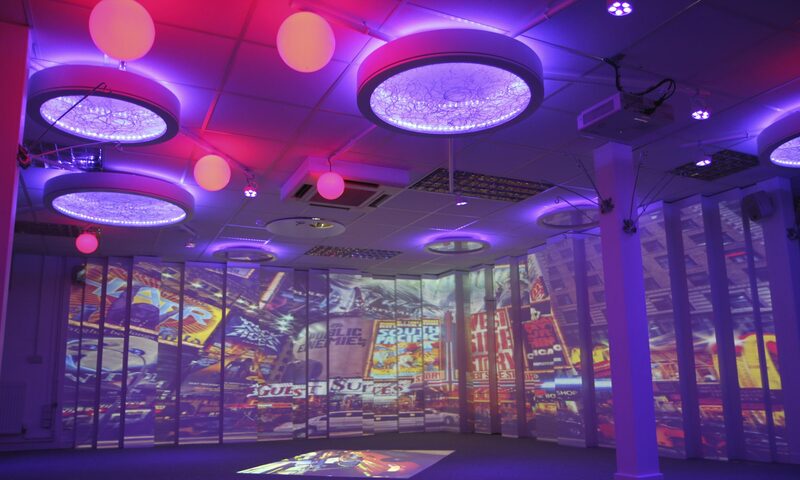 4D spaces are currently enhancing lives across Acute Health, Social Care and Children’s Wards across the UK. This person centred approach to care has not only improved well being, it has also enabled families of people with dementia to be involved in the process by creating personalised content for the immersive space. This could be a favourite piece of music or photos from a memorable holiday.